When the idea started, we simply wanted to gather a few seasoned veterans together to share their tips and tricks with prospective candidates. No one envisioned the growth of the annual training partnership of the IDCCA and the National Democratic Training Committee. On May 17th-19th we’ll conduct our biggest Boot Camp training ever. 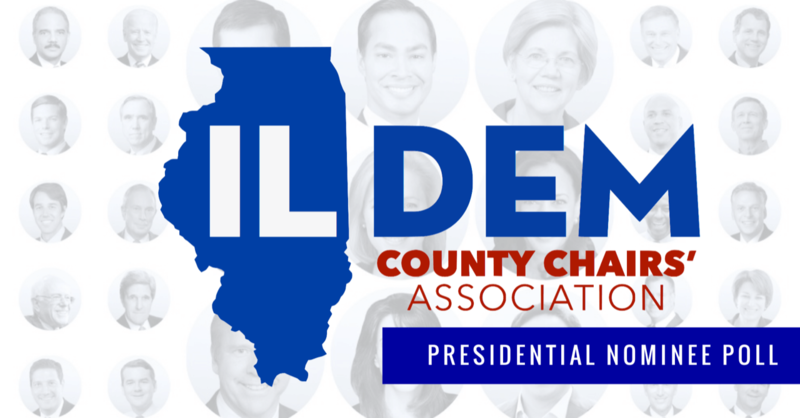 The 2019 IDCCA & National Democratic Training Committee Candidate Boot Camp is an intensive three-day training conference held at the Crowne Plaza in Springfield. What’s planned for this year is a change from previous events. Recognizing that Democratic campaigns are won through the specialized efforts of multiple players, we’re running three different training courses to best meet the needs of our participants. Here’s how we’re approaching this year’s training. Focused on the needs of potential candidates, this track covers ways to develop your story (communications), telling your story online (digital), identifying and persuading voters (field), and fundraising. This training is geared towards first time candidates and elected officials who are running in 2020. No matter the geographic or the constituent size of a political office, successful campaigns have good staff. This training track will focus on communications, digital promotion and outreach, managing effective field operations, and fundraising. Local Democratic organizations are always in “campaign mode.” Keeping local democrats, allies and advocates engaged is an important element of this training track. We’ll cover ways to craft a meaningful local message, digital promotion, growing your organization (volunteer recruitment), and, yep, fundraising. While the IDCCA seeks to build the power of local Democratic parties and wants to elect strong democrats to office, there are some parameters. Candidates desiring this effective training will need to be reviewed and approved by the IDCCA. The application process is open now. Candidates, staff, County Chairs, & local party officials can apply here. Once you’ve applied, the IDCCA will be in touch directly to confirm acceptance to the training weekend. 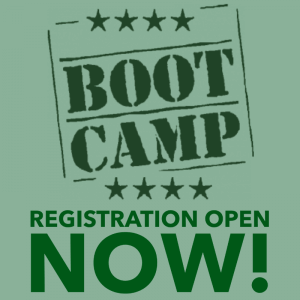 It’s going to be the best Boot Camp we’ve ever had, so you don’t want to miss it!